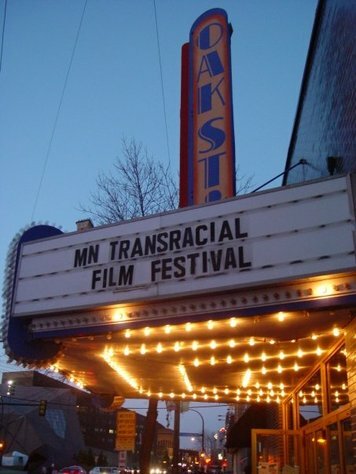 Minnesota Transracial Film Festival 2013! This Friday at the Parkway Theater the latest installment of the Minnesota Transracial Film Festival convenes! 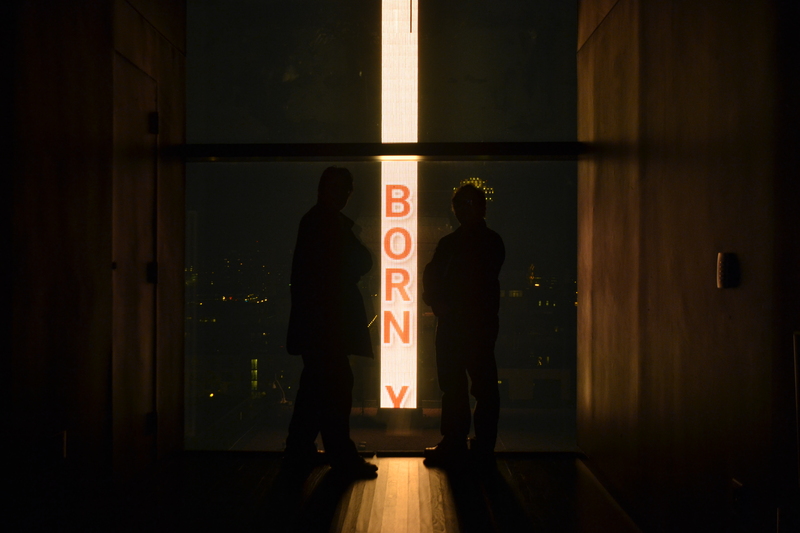 The Minnesota Transracial Film Festival (MNTRFF) was incepted by the international adoptee organization AdopSource to showcase both the community and its rich diversity, and the emerging voices telling their point of view through film, words, and music since 2009. 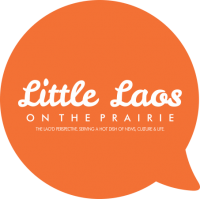 Little Laos on the Prairie editor Bryan Thao Worra has performed at the festival in years past. Thao Worra has suggested that Krao Farini, who may possibly be one of the first Lao Americans, was also adopted. Thao Worra’s story has been widely told in the past: An adopted son of an American pilot flying in Laos, he made his way back to the community over the years, and 10 years ago in 2003, he reconnected with his birth mother and Lao family for the first time in 30 years. He still remains in touch with them. In 2012, his work was presented at the London Summer Games when he was selected as the Cultural Olympian representing Lao arts and culture. His new book, DEMONSTRA is coming out next month and is considered by many to be not only an examination of the Lao Diaspora but a reflection from a trancultural adoptee perspective. On an interesting international note: Laos suspended intercountry adoption in 2012. According to the United States State Department, “The Office of the Government of Laos announced on February 20, 2012, that the authorization to allow foreigners to adopt Lao children is suspended until appropriate regulations and procedures are established on intercountry adoption.” Thao Worra suggested that this comes in part from concerns over human trafficking and difficulties confirming whether the children are in fact really orphans, among other policy and humanitarian issues. Attendees are coming from across the country, including writer Kevin Minh Allen, who was also a major supporter of Saymoukda Vongsay’s highly anticipated Kung Fu Zombies vs. Cannibals Soundtrack. Allen’s work has appeared in the Journal of Southeast Asian American Education and Advancement and many other publications including Tiếng Magazine, Asian American Movement Magazine, The Fighting 44s and the Poetry Superhighway, and in print as well, such as The Northwest Asian Weekly, The International Examiner and HazMat Journal. Highlights of this year’s festival will include Ramsay Liem and Deann Borshay Liem’s film “Memory of Forgotten War” as the backdrop to the emergence of international adoptions. Jaikyong Choi’s “Where Are You Going, Thomas?” chronicles the life of a biracial Korean adoptee from the Korean War era who becomes a successful inventor. Tammy Chu’s “Searching for Go-Hyang” follows the lives and experiences of twin Korean adoptees growing up in the 1970’s who travel back to Korea to meet their Korean family. Bryan Tucker’s “Closure” explores the search for self that domestic adoptee Angela embarks upon as she searches for and reunites with her birth family. The festival will be held at the Parkway Theater at 4814 Chicago Avenue South in Minneapolis from 7pm to 11pm.